Our highest gain amplifiers to date and our very first amps to offer four stages of gain on two channels, the Dual Dark heads are both aggressive and flexible at the same time. With gain and master volume controls on both A and B, either channel can serve up clean, overdrive or insane levels of distortion, making these amps incredibly pliable despite their obvious Metal leanings. Channel A is a completely new design with a voicing that reveals a fat and powerful EQ with strong open mids and a tight response. Channel B takes its roots from our much loved Dark Terror, with a lightning fast attack perfect for percussive down-tuned riffing. The intuitive Shape control, first appearing on our acclaimed Thunderverb series, affects the midrange response whilst interacting with the bass and treble. Dial in a range of tones using just one control, from a full-on scoop, to a rich lead sound with pronounced mids and rounded highs. 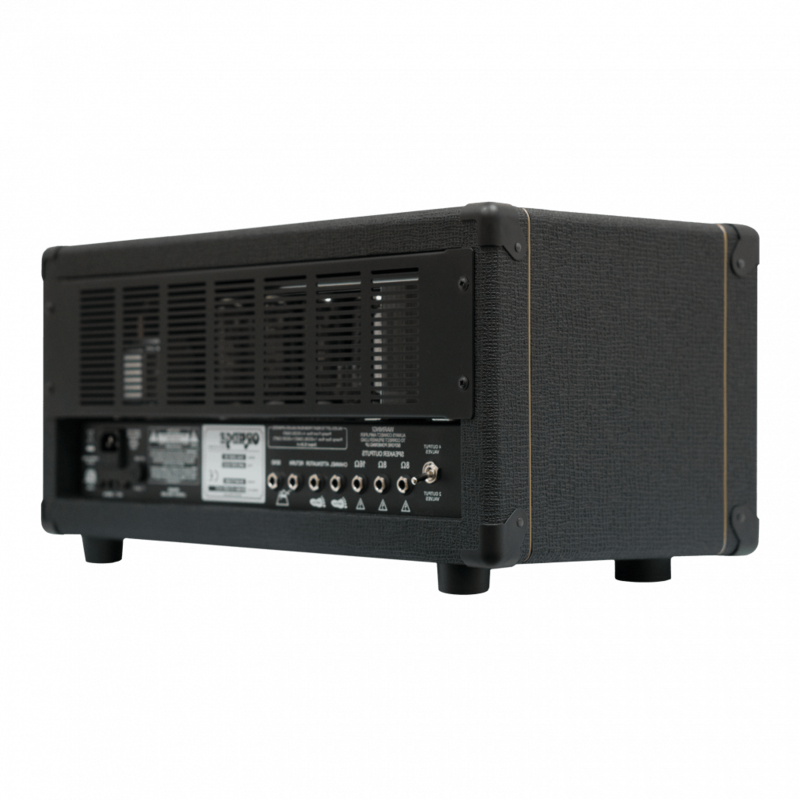 Compared to its 50W brother, the Dual Dark 100’s bigger output section allows for even greater control over the huge level of preamp gain on offer. The bottom end punch and midrange clout is truly staggering, and if you like your distortion happening at the front end, you’ll love the Dual Dark 100! 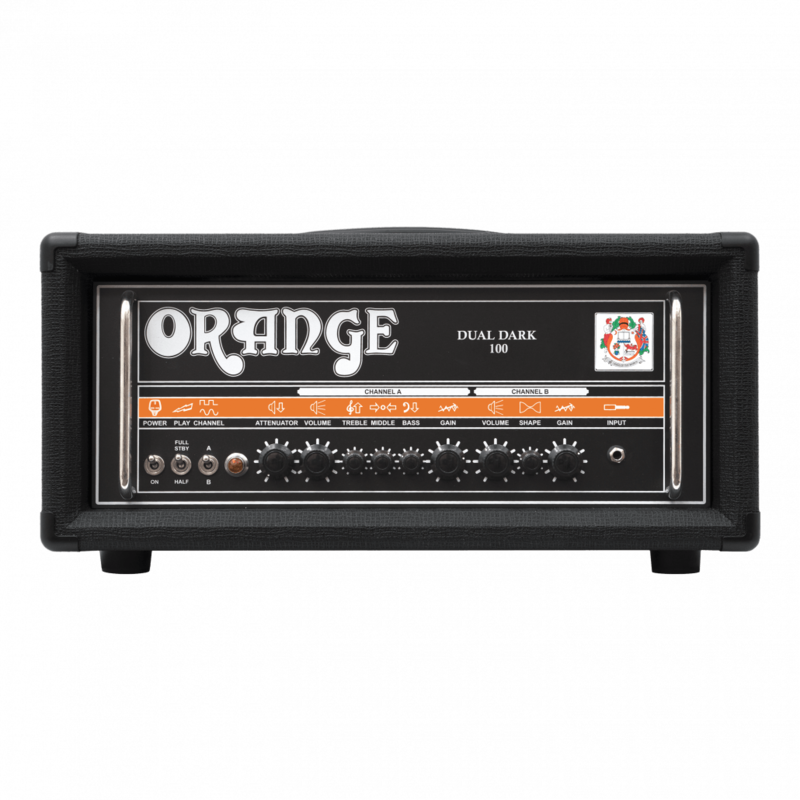 For a different flavour, the output can be tamed from 100W down to 70W, 50W or 30W for earlier output valve clipping and saturation at reduced volume levels. Meanwhile, our footswitchable attenuator circuit allows for control over when and how the amp distorts after the preamp stage. Use the amp’s master volume controls to push the output stage into submission, then reduce the volume level with the attenuator, right the way down to ‘conversation’ levels. This feature can also be defeated remotely for a volume boost in a live setting. Unlike a loadbox, our design ensures the all-important relationship between the output transformer and the speaker remains intact, so even at very low volumes the amp remains springy and responsive. Finally, the amp is equipped with a highly transparent, low impedance valve buffered effects loop to take full advantage of the masses of gain available when using time-based effects. Output stage saturation at ‘conversation volumes’. The Attenuator circuit is located after the master volume controls and determines when and how the amp distorts after the preamp stage. This means the overall volume level can be reduced, whilst keeping control over the amp’s output clipping characteristics. 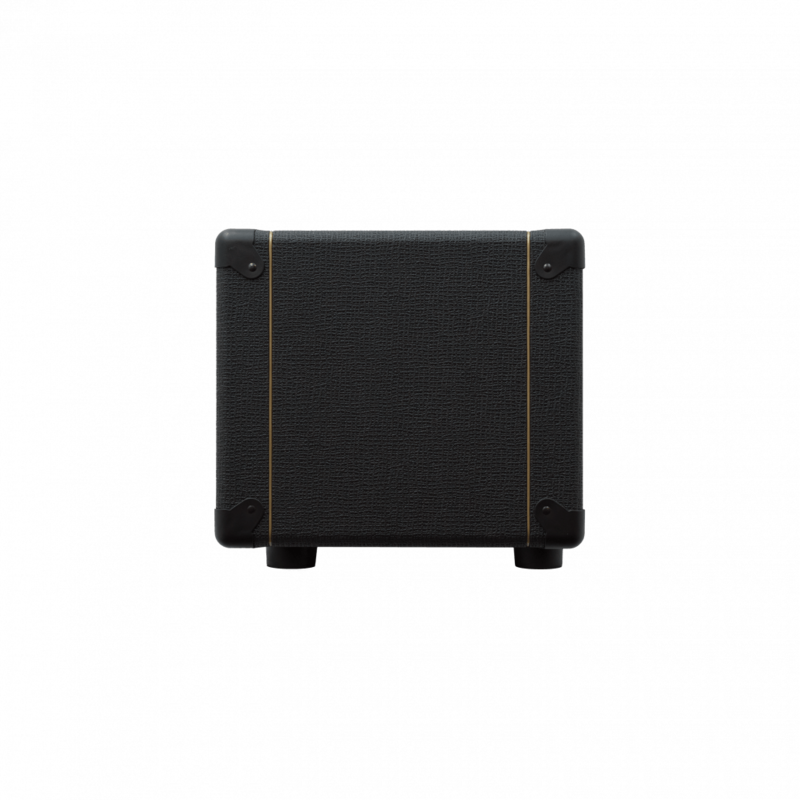 Unlike a loadbox, our design ensures the all-important relationship between the output transformer and the speaker remains intact, so even at very low volumes the amp remains springy and responsive. Turning the Attenuator control clockwise reduces the overall output level (i.e. increases the attenuation), which can be remotely defeated via a footswitch for a volume boost on either channel for lead lines. 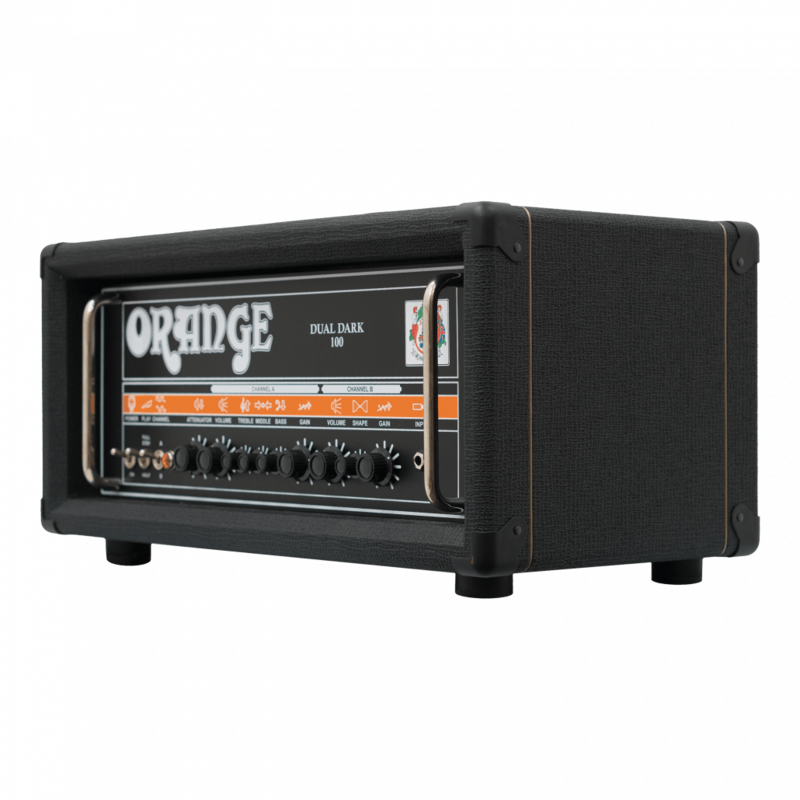 At Orange, we expect our amps to work for a living. For the best possible tone and durability, the Dual Dark 100 uses 8 section output transformers. The chassis-mounted switchgear is secured to a welded steel enclosure and housed in a sturdy 18mm plywood cabinet. For the purist who loves their pedals, our highly transparent effects loop is buffered by a single 12AT7/Ecc81, ensuring an all-valve signal path from input to output to take full advantage of the masses of gain available when using time-based effects. 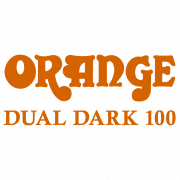 You won’t find any op-amps in the Dual Dark 100. 4/2 Output Valve selector switch. This is a killer, “killer” amp.